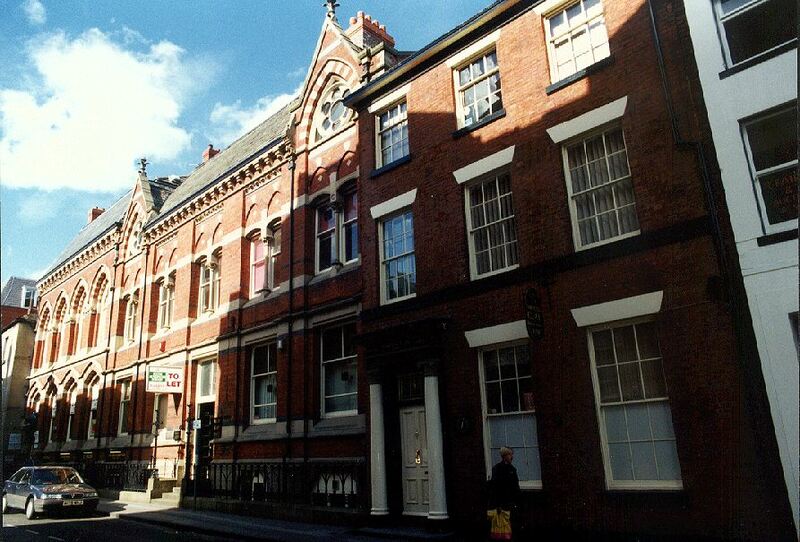 A few interesting buildings are located on this street, which will take you onto Great Moor Street. 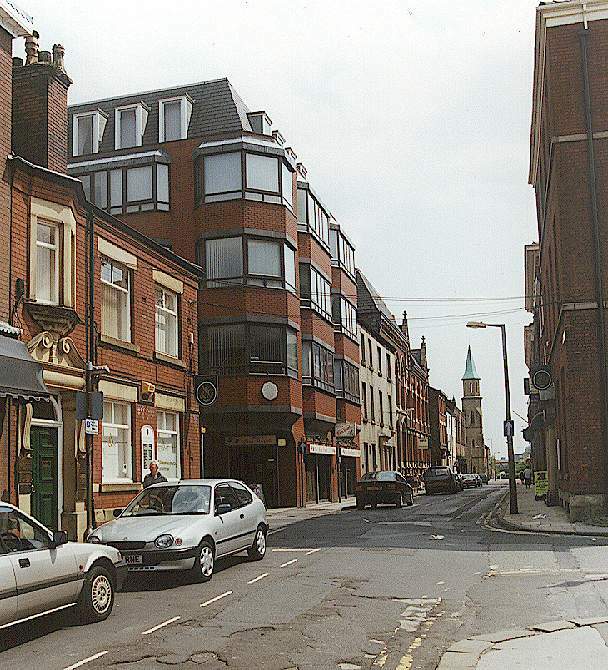 The County Court used to be on this street, recorded as first opening on July 2nd 1869. 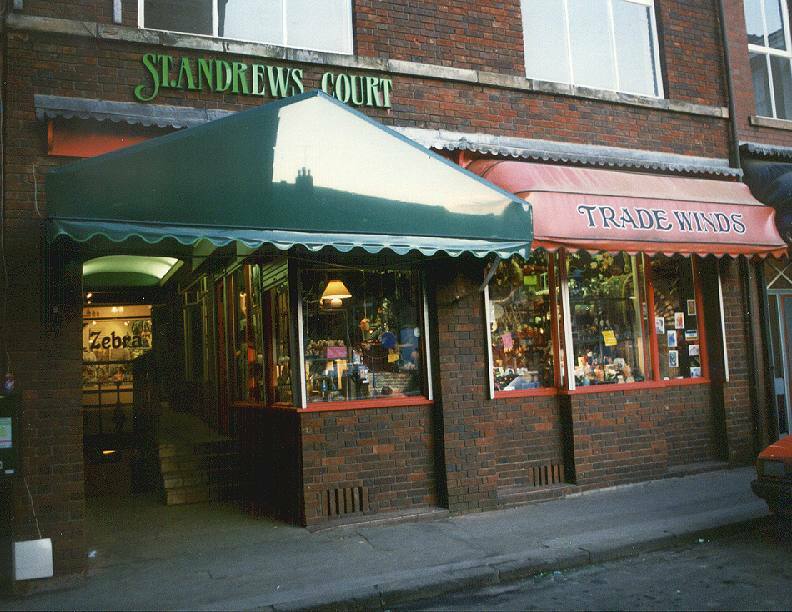 The red canopy is over Trade Winds, a shop with gifts particularly with an eastern theme. 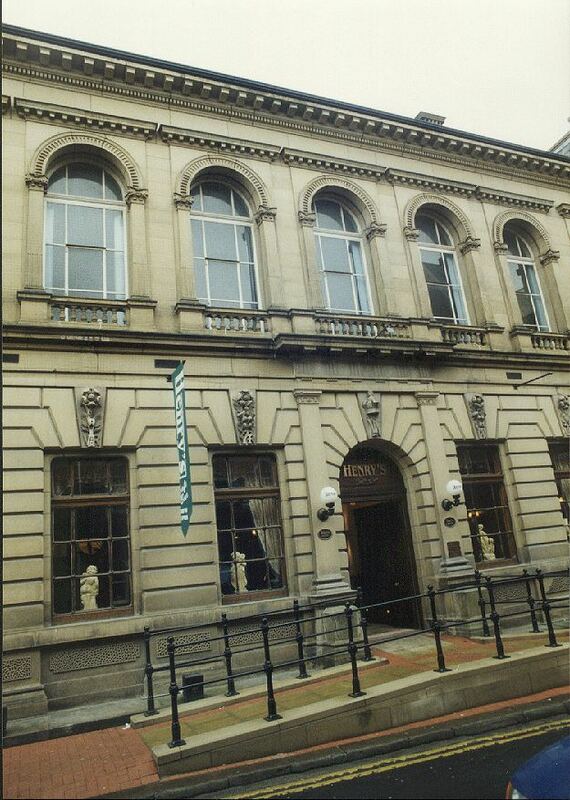 The Citizens Advice Bureau have an office here, which has a web site at http://www.boltoncab.co.uk/. Take a rest, have some food and a drink! This has changed hands and is now called Harvey's. 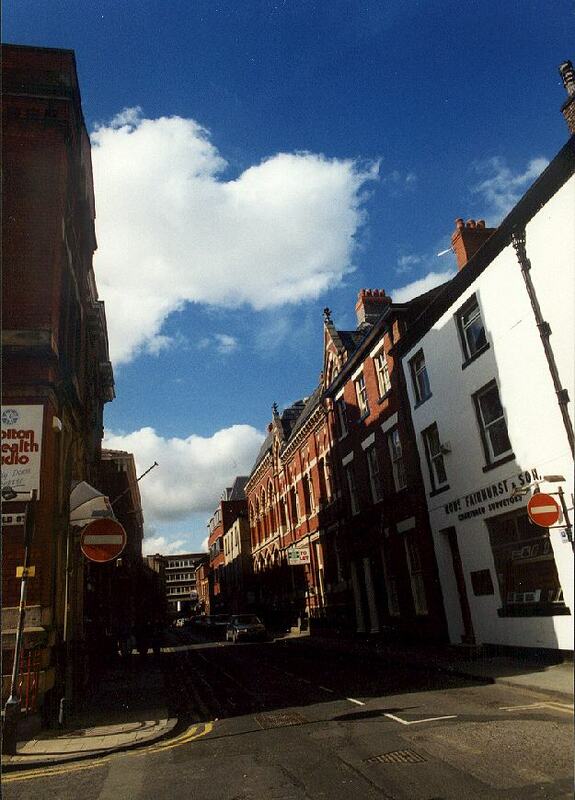 In the direction of Great Moor Street. 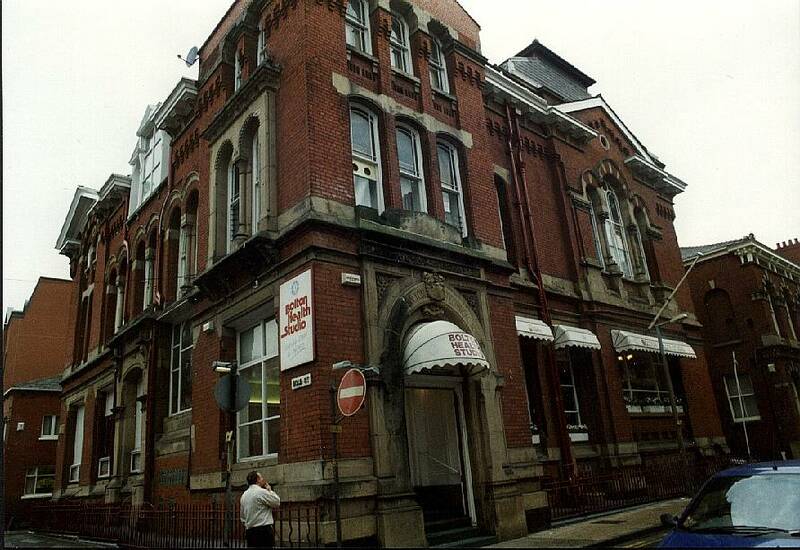 This was the original Bolton Technical School. It is now used by a health studio, the basement is a gym, sauna, steam room and jacuzzi, ground floor training room and offices, first floor squash courts and sunbeds, second floor room for classes such as aerobics and fatigues. 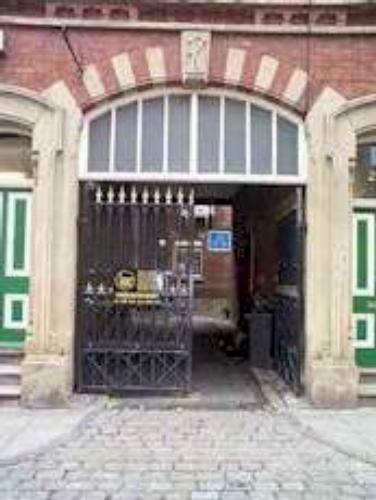 The health studio is on the left. Below this building is a nightclub.